The group for everyone who loves life drawing. Creative Life drawing Manchester is a Manchester based life drawing group. Join if you are looking for a life drawing class that is welcoming, friendly, inclusive and supports everyone in their chosen style of life drawing, mixed media, or painting. This peer-supported life drawing class is a great place to improve and learn from each other, while enjoying the support and encouragement from other group members. 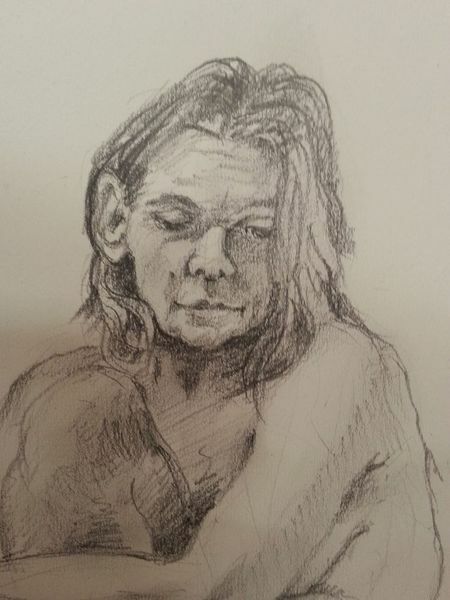 If you love the challenges and rewards of life drawing then come along and join us. Suitable for: Absolute-beginners,Beginners, Improvers, Intermediate, Experienced artists. Creative Life drawing Manchester is based in Ancoats within easy access of Manchester city centre. A peer-supported life drawing group for all abilities – from absolute-beginners to experienced artists. 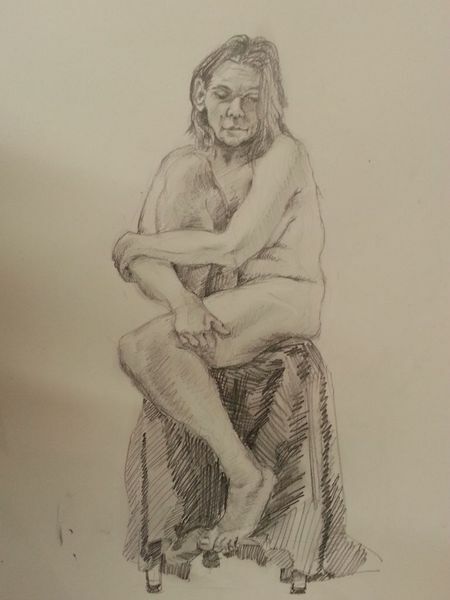 The life drawing group is an informal friendly group who enjoy the rewards and challenges of life drawing. 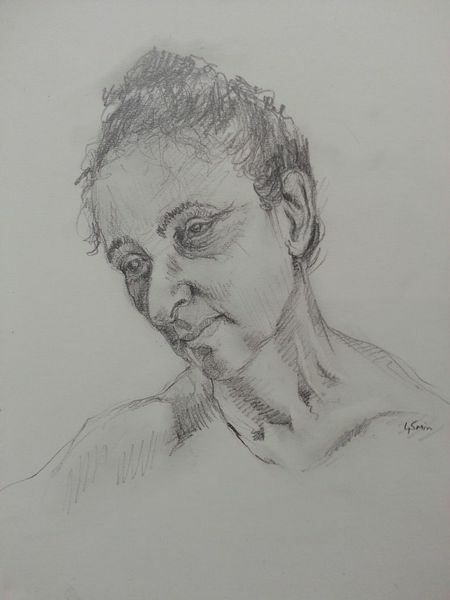 Our sessions allow you plenty of time to focus and improve your life drawing with the support of like-minded artists in a friendly, supportive and creative studio atmosphere. Attend as often as you like – you only pay for the sessions you attend. We pride ourselves in being inclusive, friendly and supportive. The only criteria for joining is a passion for life drawing and a willingness to support others. We have a variety of life models throughout the year, so there is always something new to challenge you. We are happy to take suggestions from group members for different poses, and happier still if a member would like to take the lead for a specific session. We understand everyone learns and progresses at a different pace and in different ways with different objectives. Some members join us for leisure while others are working towards an exhibition. This group allows you the freedom to develop in your own direction, at a leisurely pace that will ensure you maximise your enjoyment. 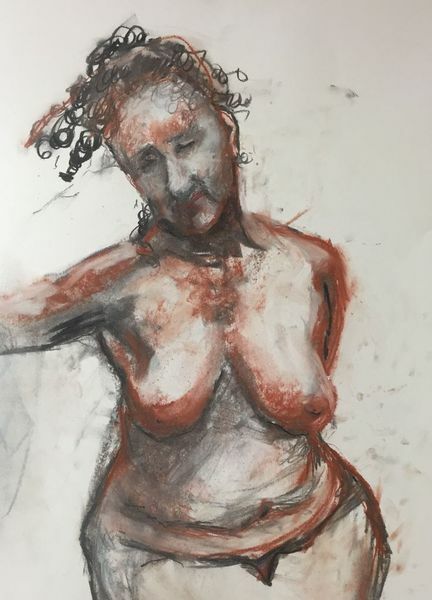 Creative Life drawing Manchester welcomes everyone who is interested in life drawing, painting, or mixed media, no matter where in Greater Manchester you happen to live. The life drawing group is based at the Creative Art Courses studio at Hope Mill, Pollard Street, Ancoats – easily accessible from Manchester city centre. Join us for life drawing full of creative joy and creativity within a fully inclusive, relaxed, informal and social atmosphere. Sessions include tea, coffee & biscuits. 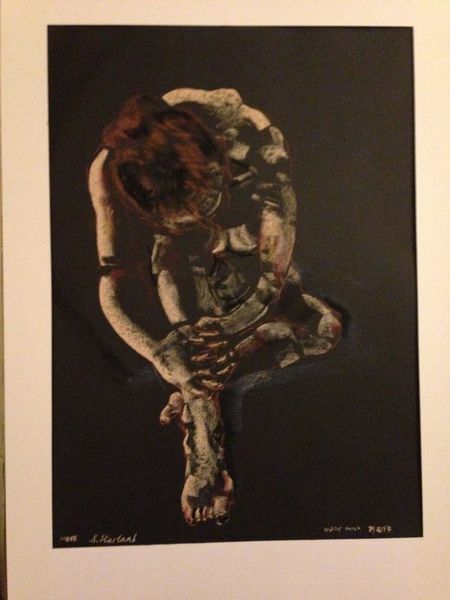 Brian is passionate about life drawing and supporting others in developing their own approach and style of drawing. 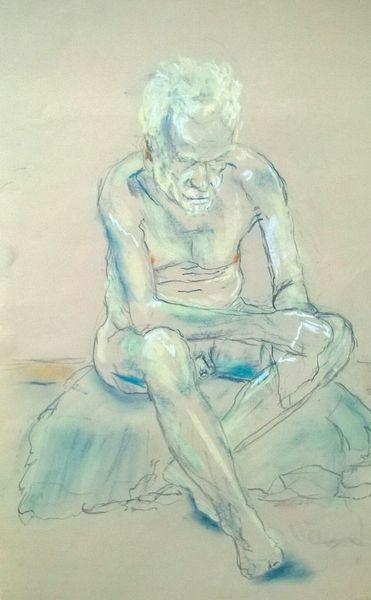 His aims for Creative Life drawing Manchester is to create a friendly, supportive and creative environment that encourages everyone to continue in their pursuit of drawing from life and to reach their creative potential. He is Lead tutor at Creative Art Courses. Quick studies, movement + short poses up to about 20 mins. Long poses either 2 per session or a single pose all evening. Portrait model (clothed). same pose all session, or over 2 sessions. Draw in a supportive, relaxed and encouraging environment, with peer support from a friendly group of artists. Watch as your enjoyment and confidence grows. I am a writer and artist in Levenshulme and I’m good at ceramics and I draw internal organs. I’m an abstract artist. Is there a workshop or class nearby suitable for me to meet other artists. Hi Rachel. Your works fascinating. I host a community arts group on a Wednesday afternoon in my studio called Ancoats Visual Arts. They are a small informal group of artists who meet each week for leisure, chat and encouragement in their drawing and painting. HERE is a LINK for more information.